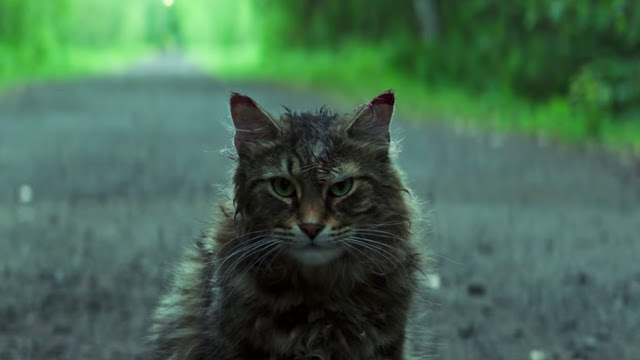 “Sometimes dead is better.” And sometimes trailers appear to give away a lot, which has been the case with Pet Sematary. 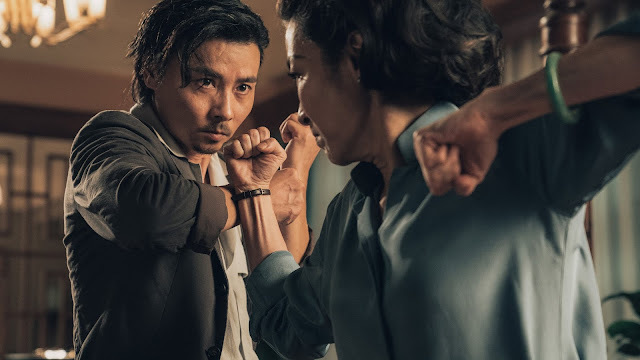 Then again, I haven’t seen the movie, but the trailers, including this new, final trailer, appear to reveal some things. But what the hell. I’m all kinds of jazzed about this regardless, though I’m pretty indifferent to spoilers and such. Maybe tread lightly. Or maybe that's what they mean when they say there's a price to be paid. This Pet Sematary trailer doesn’t differ much from what we’ve seen thus far, though the marketing push continues to use quotes from people I know and who’s opinions I trust in all matters horror and horror-adjacent. That’s my long-winded way of saying this still looks creepy and rad and I can’t wait until later this week when I can see it for myself. Yeah, I don’t really have anything else to say. This has a great cast, it’s from Kevin Kolsch and Dennis Widmyer, the directing duo behind Starry Eyes, and I’m all-in on the latest wave of Stephen King adaptations. Pet Sematary opens April 5, which means you can see it on April 4, because release dates are meaningless now. And just for kicks, and because I can’t think of this movie without this song popping into my head, here’s a video of the Ramones playing “Pet Sematary” from their 1989 album Brain Drain.